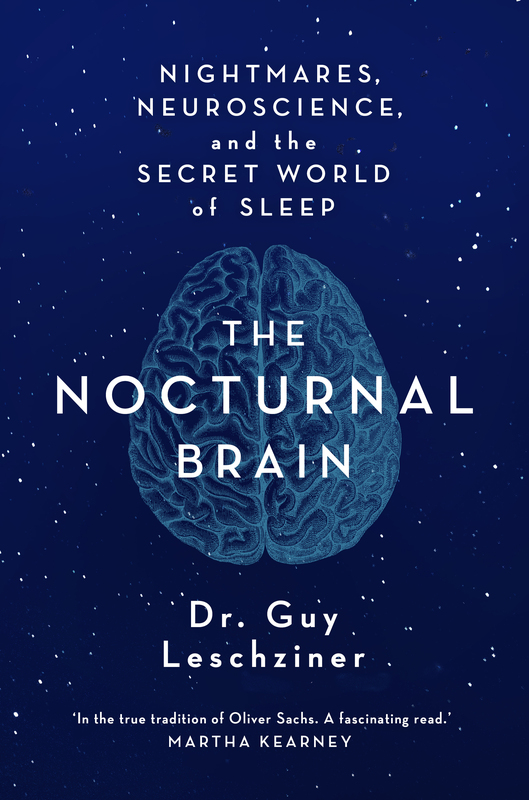 Dr Guy Leschziner is a consultant neurologist at Guy’s and St Thomas’ Hospitals, where he leads the Sleep Disorders Centre, one of the largest sleep services in Europe, and a reader in neurology at King’s College London. He also works at London Bridge and Cromwell Hospitals. Alongside his clinical work, he is the presenter of the Mysteries of Sleep series on BBC Radio 4, is editor of the forthcoming Oxford Specialist Handbook of Sleep Medicine (OUP), and is Neurology Section editor for the next edition of Principles and Practice of Sleep Medicine (Elsevier).